Agronomists handle all kinds of agricultural projects from small to large high-tech farms with the help farmers to develop and implement practices ensuring economical and environmentally viable operations for the future. 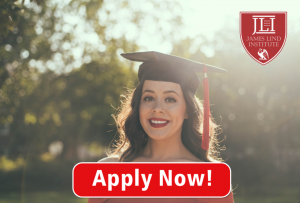 A degree in agronomy, crop science, agricultural science, Agricultural systems and management, Agribusiness or other related fields will be helpful to pursue a career as agribusiness consultant, agricultural business manager, agronomist, agronomy salesperson. Agronomy is scientific technology of using soil to produce plants for the purpose of food, fibre and fuel. Agronomists can work as farm managers, fertilizer and chemical store managers, lab and field technicians, crop management consultants, soil and water conservationists, inspectors or sales representatives for farm management services, financial institutions and food processing companies to perform land appraisal, soil testing or work in planning and managing positions in agriculture industry. Agronomist is a liaison betweenfarmerand crop researchers to review research findings and to use knowledge to recommend solutions to farmers regarding new scientific developments in crop growing operations. Agronomist may be employed as plant breeders, plant pathologists and soil surveyors encompassing work in areas of plant physiology, plant genetics and soil science at research stations for federal and state government. Agronomists are called crop doctors with wide range of work concerned with the well-being and health of crops used for fuel, food production and land reclamation. 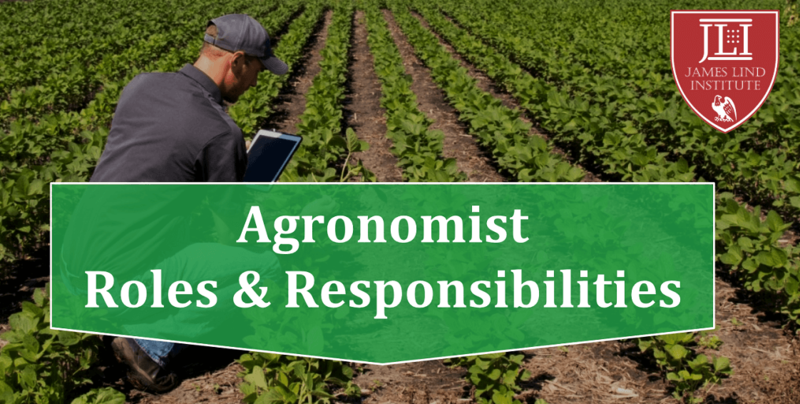 Agronomists are scientists whose area of study is plants and soil in order to increase soil productivity; develop better cultivation, planting and harvesting techniques; improve crop yield, quality of seed and nutritional values of crops; and solve problems of agricultural industry. They are experts in the science of soil management for land reclamation and crop production to improve quality of seed and the nutritional values of crops. Agronomists conduct tests and are concerned with the practicing principles of soil management and crop production in fields. They conduct experiments to increase soil fertility and develop best methods for increasing crop productivity and quality. Primary duties of agronomist include, best way to use land after performing statistical analysis of data, measurement of soil salinity and nutrient levels for planting crops. Agronomists examine crops for the signs of disease, insect or pest problem, weed issue or problem with the soil. They think critically to solve problems concerning planting, cultivating, harvesting and protecting crops from pests, weeds and harsh climates.Agronomist work with farmers to conduct experiments and help to grow best possible crop with extensive knowledge of Agriculture, crop science,chemistry,biology, ecology, earth science, genetics and economics.They evaluate crop data collected; to find ways to improve the next generation crop. Agronomists compare results with scientific research journals and reference books to pinpoint the cause and finding a solution. They present research findings to farmers to use the information for growing and harvesting agricultural products. Agronomists help farmers to manage crop planting and implementing efficient farming practices; improving crop efficiency and sorting any agricultural problems. James Lind Institute (JLI) will soon be launching Agriculture related courses to understand on modern agricultural practices.